Last week, the Supreme Court of Canada ruled that Christian law schools could be denied their accreditation for voicing their opposition to homosexuality. The highest court in Canada ruled Friday morning on two separate issues that would restrict Christian schools and their beliefs. The 7-2 decision was in favor of law societies of British Columbia and Ontario and against Trinity Western University. “It interferes with that community’s expression of religious belief through the practice of creating and adhering to a biblically grounded covenant,” reads the dissenting statement. 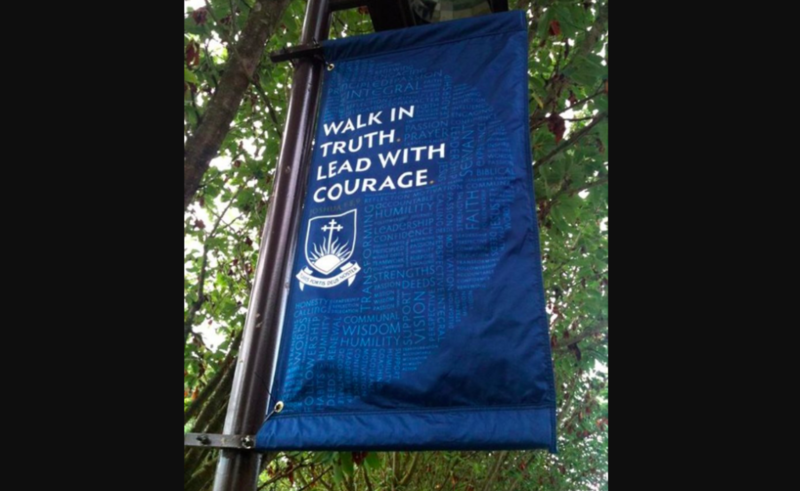 Trinity Western University was founded in British Columbia in 1962 as an evangelical Christian college with a focus in liberal arts. Up until recently, TWU has not had a huge problem with maintaining their status as a certified university, as most of Canada’s provincial law societies have granted them accreditation. Yet Ontario, Nova Scotia and British Columbia have voiced their opposition to the school’s accreditation over the years due to their belief in the sanctity of biblical marriage. Before Friday’s Supreme Court ruling, there were mixed results for legal actions against TWU. In January 2015, the Nova Scotia Supreme Court ruled in favor of the university, protecting their religious beliefs. In June 2016, the Ontario Court of Appeals ruled against them, stating that their accreditation could be revoked for their stance on homosexuality. After the Canadian Supreme Court ruling on Friday, TWU issued a statement in which they expressed their disappointment in the courts.